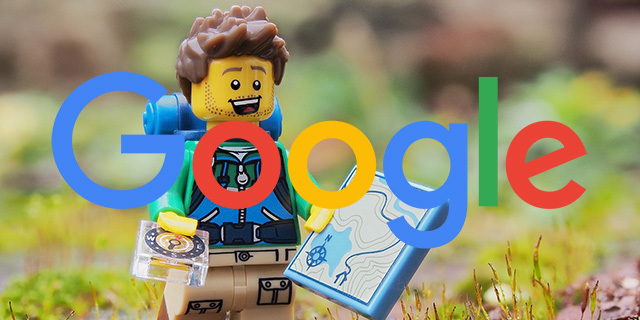 Google is expanding their test of the explore carousel for local results. This was first spotted back in May by Sergey Alakov and respotted by Dan Leibson the other day and posted on Twitter. The explore carousel looks to show similar local venues or places to your Google search. I personally cannot replicate these, so it must be an ongoing test.